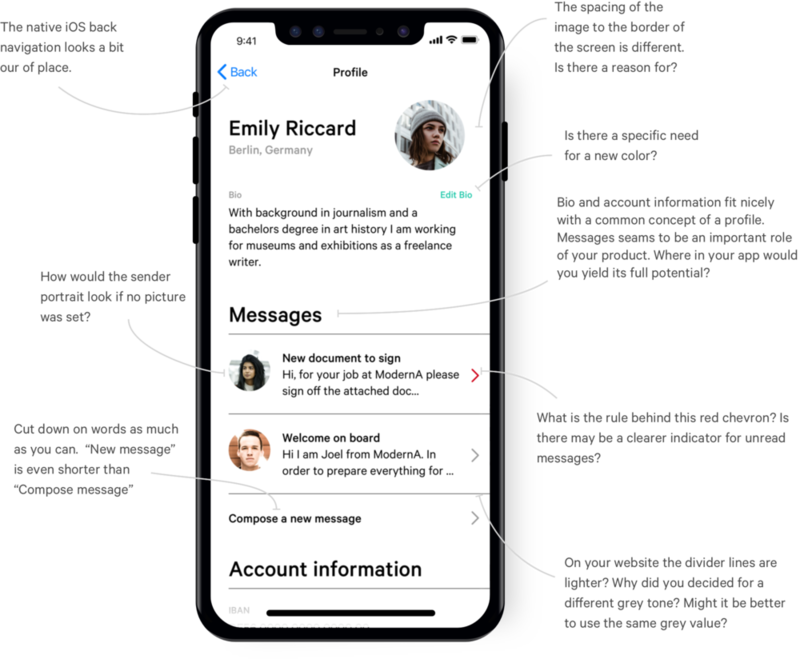 Basil.Chat helps designers, developers, product people by providing tangible feedback on how to improve the designs of your app, website or landing page. How does Basil Chat work? While checkout provide a link to your work in progress files, wireframes, screenshots, inVision links, website page. Write down where you would like to improve or what you feel does not work in your design. This helps us to have better context and focus on what is important for you. Pay with credit card or Apple Pay. Receive feedback within 24 hours.